My name is Chad Millette. 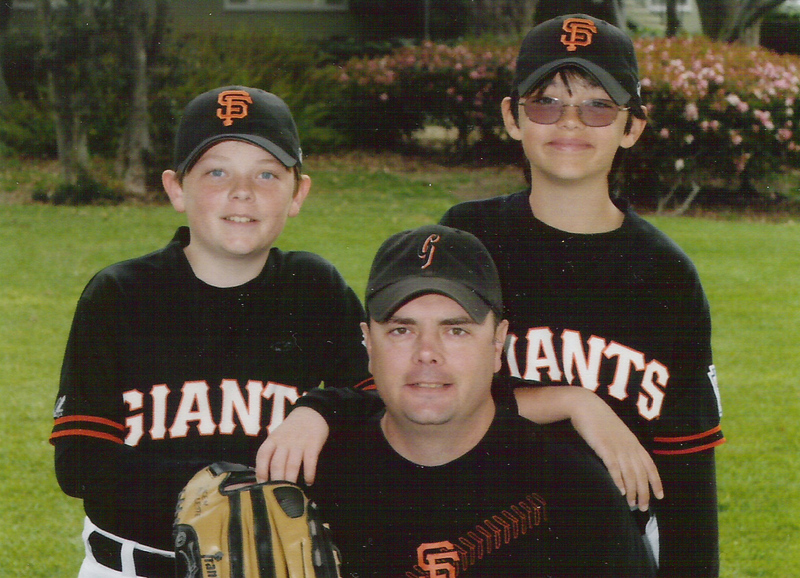 I am the father of twin boys who have played recreational sports since they were 6. I coached virtually every season they played, including 7 soccer seasons, 7 baseball seasons, 4 flag football seasons, and 2 basketball seasons. They are both in college now and still love to play sports for fun and exercise. I Found that I had a different methodology that resonated both with parents and kids (read testimonials here). This methodology values putting the kids first and emphasizes the vital role coaches play in having successful seasons. I decided I wanted to share this with other coaches who are well-intentioned but uninformed. I have been doing coaching clinics for the last couple of years. I am proud of the partnership with Flag Football Fanatics as they rely on my clinics to help otherwise reluctant coaches feel comfortable volunteering to coach and provide attendees with tools and tips that contribute to successful seasons – where successful seasons are measured in whether the kids had fun and ultimately demonstrated when the young athlete decides to play again the following season. You can contact me at hustleandattitude@gmail.com, subscribe to the blog, or follow me on Twitter @hustleattitude.